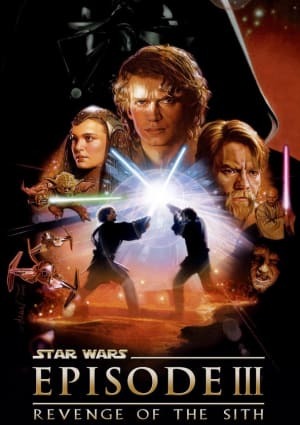 This film follows the Rebel Alliance in their efforts to rid the galaxy of the Death Star through the course of a civil war. The Death Star is a space station belonging to the Galactic Empire and has the ability to annihilate an entire planet under the right circumstances. 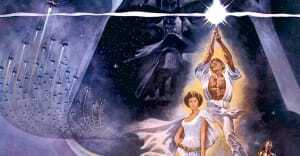 One of the main characters, Princess Leia, is kidnapped early on. 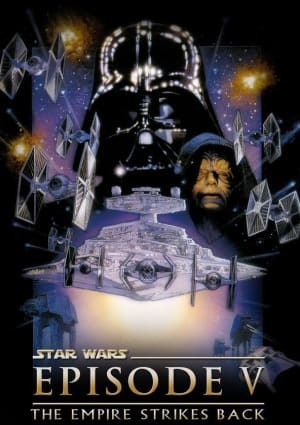 Space battles ensue as the group led by Luke Skywalker and Han Solo confronts evil forces, namely Darth Vader, in their efforts to destroy the Death Star and save Princess Leia. They are assisted by a pair of droids. 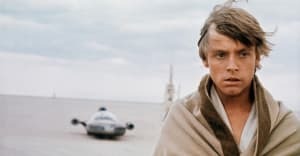 Star Wars Episode IV - A New Hope has been recognized by the National Film Registry of the United States Library of Congress. Its soundtrack has also been given a similar honor. 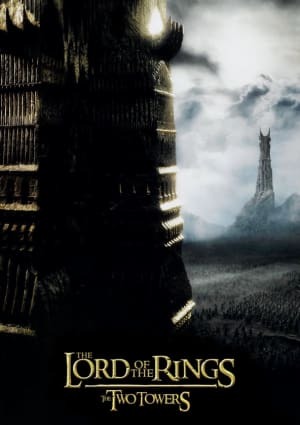 Fans and critics alike consider it to be an extremely significant movie in the history of film and it won seven out of ten Academy Awards it was nominated for. The film continues to inspire countless products even today. 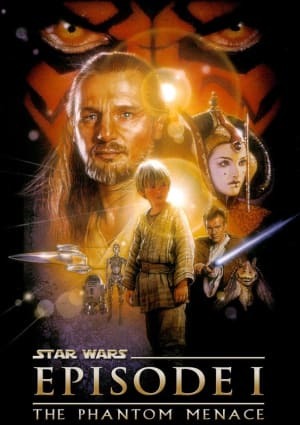 The first in the Star Wars franchise, it was followed by sequels, prequels, and anthology movies. There are also a number of books, video games, and television shows inspired by the film. 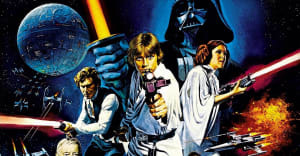 Star Wars Episode IV - A New Hope continues to influence the pop culture landscape, even today, decades after its original release. 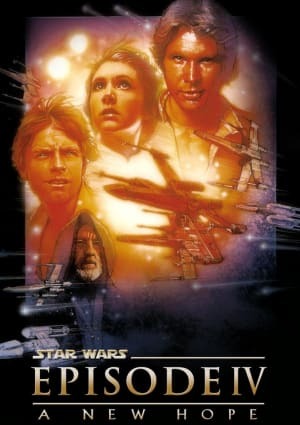 Directed by George Lucas, Star Wars Episode IV - A New Hope came out in 1977. 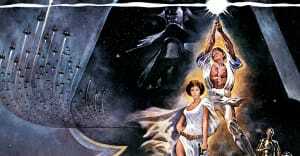 Its original title was merely Star Wars, but it became the first of many other films in the Star Wars franchise and was later renamed. 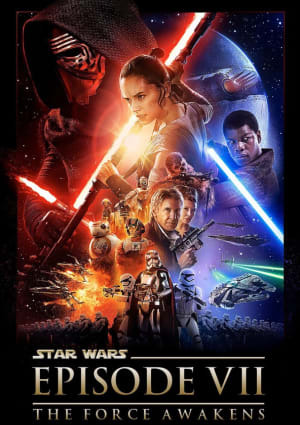 Star Wars fits into the science fiction and action genres, taking on the feel of a space opera. 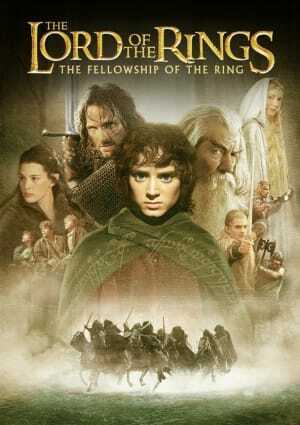 The film brought in over $750 million at the box office and remains one of the highest grossing films of all time. 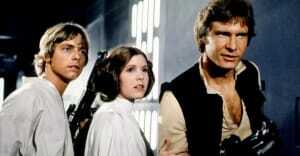 Stars include Carrie Fisher as Princess Leia, Mark Hamill as Luke Skywalker, and Harrison Ford as Han Solo.